Four years into pursuing a BFA degree, Martin took her 3D painting skills to San Rafael, Calif., for an internship at Telltale Games. 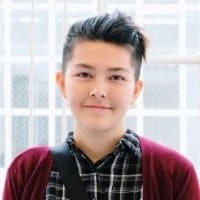 A year later, the award-winning independent video game developer and publisher offered her a full-time position as an associate texture artist. 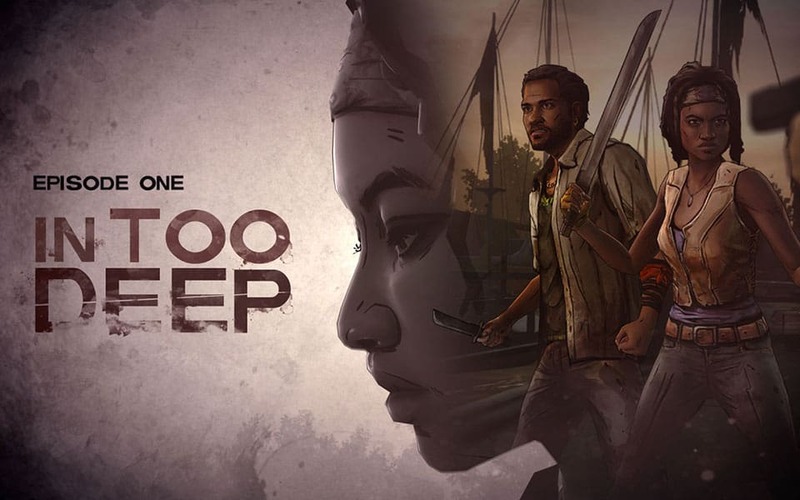 Telltale is behind some of today’s most creative and popular titles, including Jurassic Park: The Game, Minecraft: Story Modeand The Walking Dead: Season 3. 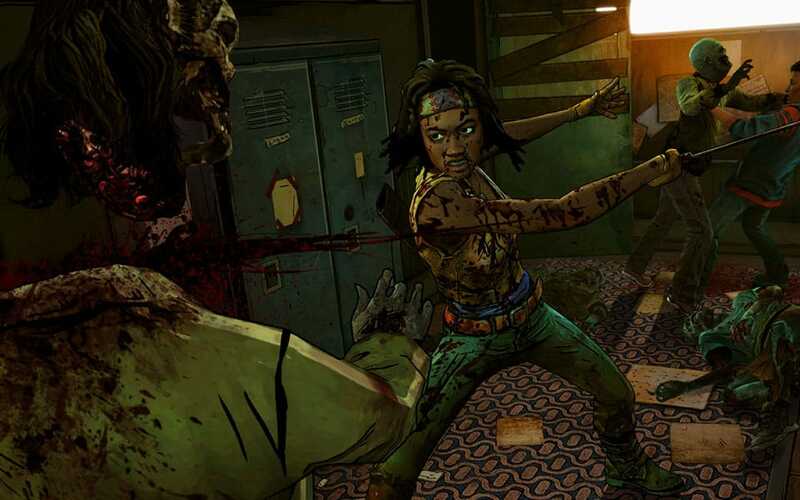 Martin explains she secured a job at Telltale on the strength of her portfolio and with a little luck. 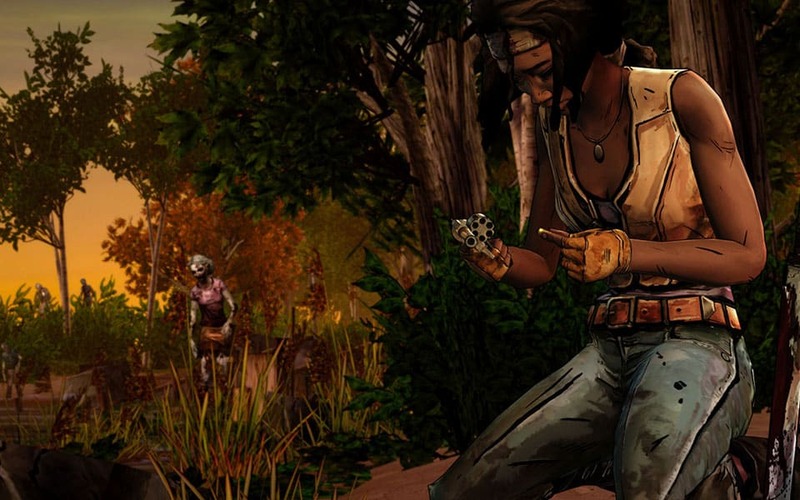 When she first joined Telltale, Martin focused on texture polish on simple props. 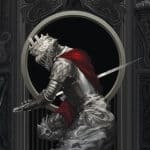 Later, she moved on to UV mapping and texturing from scratch, which led to full environment support, prop modeling and damage textures for characters (like realistic stab wounds). 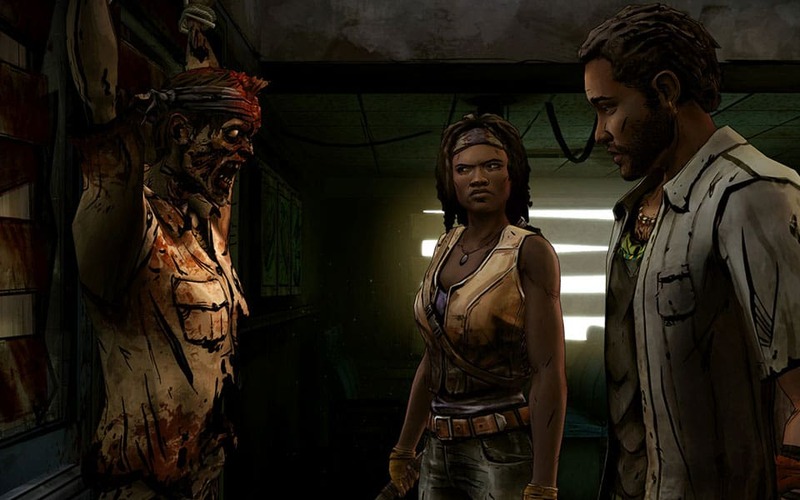 At Telltale, she gets to work on some of the most popular games in the world. 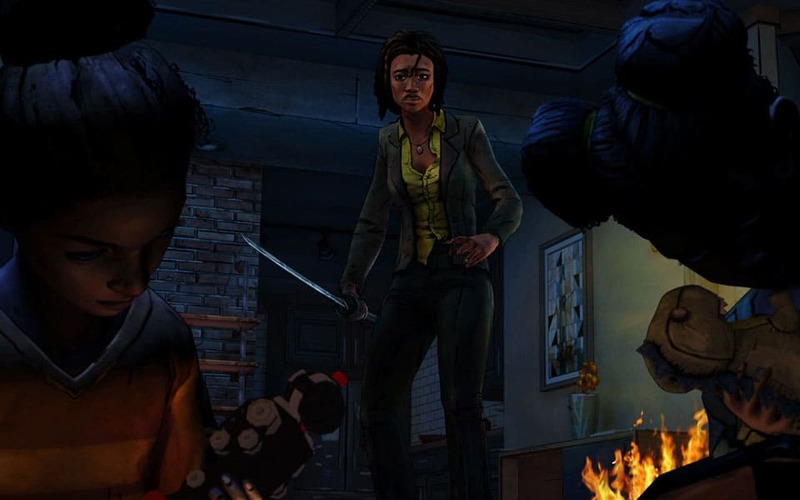 Most recently, Martin did character texture work for The Walking Dead: Michonne—A Telltale Miniseries and vehicle, prop and character work for Batman.